Hyundai India has launched the 2015 Elantra in India in the price range of Rs. 14.13 lakh – Rs. 17.94 lakh (ex-showroom, New Delhi). 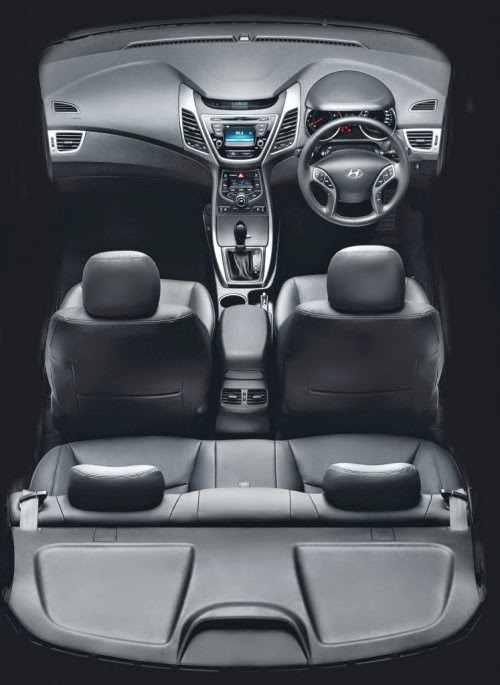 Just like the old model, the new Elantra too is available in both the 1.8-litre petrol and the 1.6-litre diesel engine options. The 1.8-litre, dual VTVT petrol engine churns out a maximum power of 149PS at 6,500rpm and a peak torque of 178Nm at 4, 700rpm. The 1.6-litre VGT CRDi diesel engine, on the other hand, delivers 128PS at 4, 000rpm and 260Nm between 1, 900rpm and 2, 750rpm. Both the powertrains are offered with a 6-speed manual and an automation transmission options. However, the automatic transmission is available only on the top-end (SX) petrol and diesel versions. While the petrol-powered manual and automatic variants are claimed to return a fuel economy of 16.3kmpl and 14.34kmpl respectively, the diesel-engined models offer 22.7kmpl (MT) and 19.11kmpl (AT). 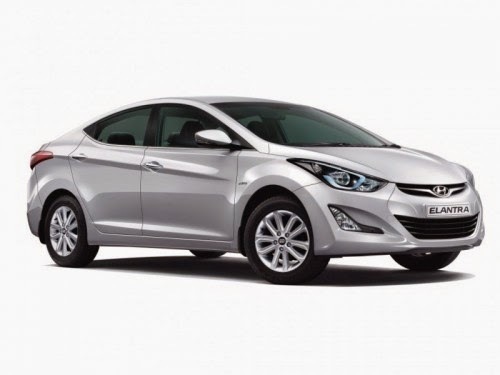 On the outside, the new Elantra has received some substantial changes. It, now, features new projector headlamps with LED light, fog lamps, revised front bumper, 16-inches alloys and dual-tone rear bumper. 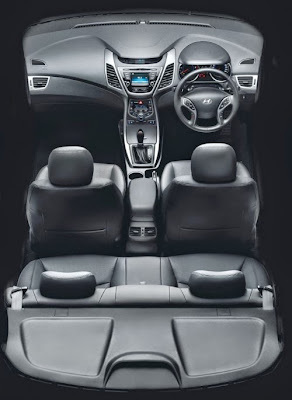 The sedan gets several new features such as auto cruise control, smart key with push button start, 10-way power seats with lumber support, new-generation touch audio with 4.3-inches color TFT LCD, 6-airbags, ABS with EBD, ESC and more.